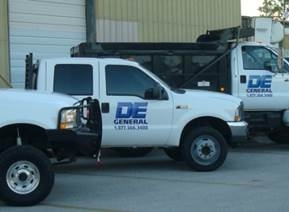 Step 2: Strategic Planning | DE General is the Southeast region’s premier disaster restoration company for both commercial and residential losses. Once the damage has been stabilized, we set to work on the repair and restoration process beginning with a thorough analysis and estimate of the project. Using Xactimate, the most used and trusted cost estimating software for the insurance repair industry, we can produce a thorough and accurate estimate within hours. This is actually the first step towards the restoration.